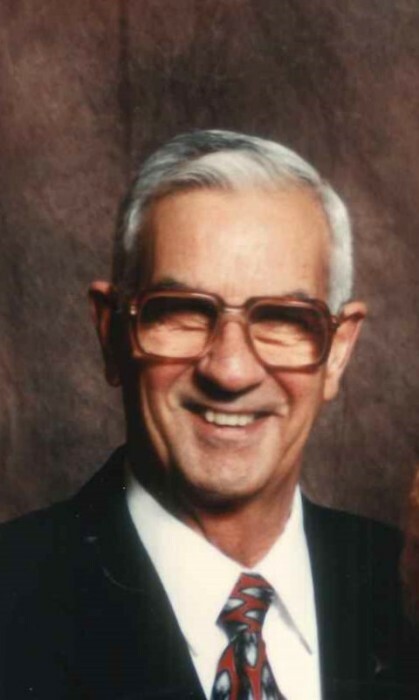 Richard F. “Fergie” Ferguson, 85, of Toledo, OH, passed away Tuesday, March 19, 2019, at the Hospice of Northwest Ohio, Toledo Inpatient Unit. He was proud to have served with the United States Marine Corps during the Korean War. Richard was a member of V.F.W. Post 2898 and a 50-year member of the Ottawa River Yacht Club. He is survived by his loving wife of more than 49 years, Gloria (Michalski) Ferguson; and sons Jeffrey J. Brown and Mark Ferguson. Friends may call at the Reeb Funeral Home, 5712 N. Main St. Sylvania, OH, Tuesday March 26th from 2 – 8 PM, where Funeral Services will be held Wednesday the 27th at 11 AM, with Military Honors. Those wishing to offer memorials in Richard’s memory are asked to consider the Hospice of Northwest Ohio.